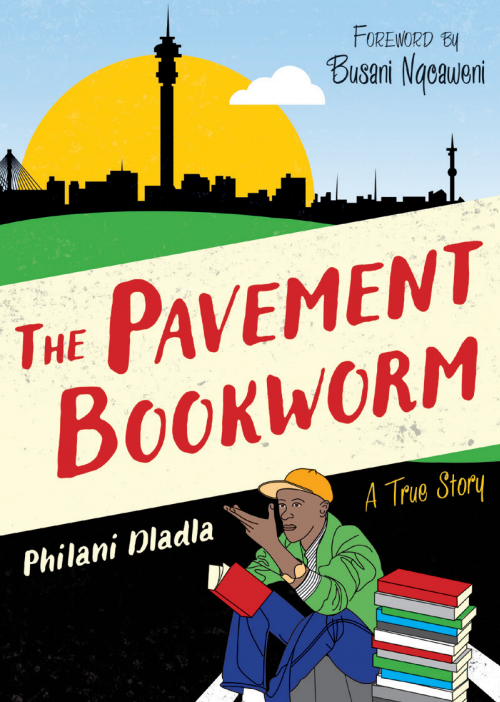 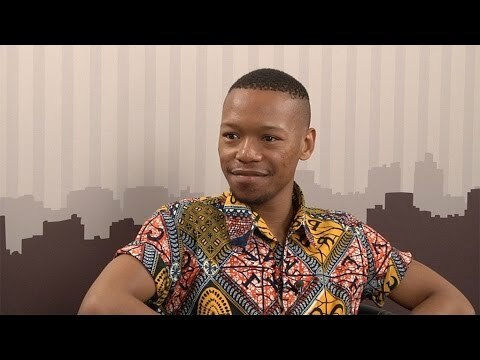 Polity’s Sane Dhlamini recently chatted to Nakhane Touré about his debut novel, Piggy Boy’s Blues. A lack of funding, however, forced Touré to leave university, and this is when the music really started to happen. 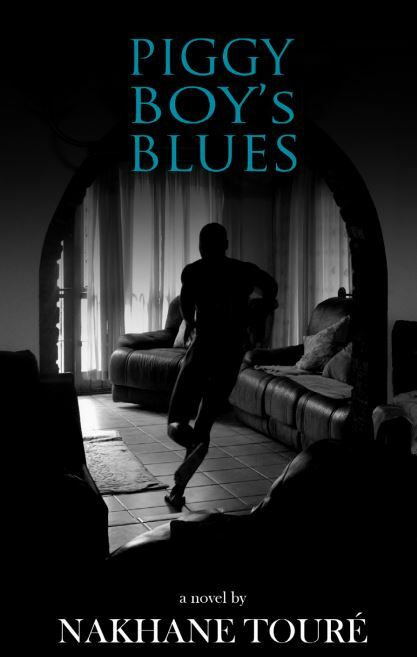 “I threw myself into the music because I had nothing else to lose.” That was seven years ago, during which time Touré didn’t stop working on Piggy Boy’s Blues.